Frigidaire kitchen and home appliances are some of the best-known in the world. Frigidaire knows that your time is valuable, so they design time-saving, energy-efficient appliances that are easy to use. 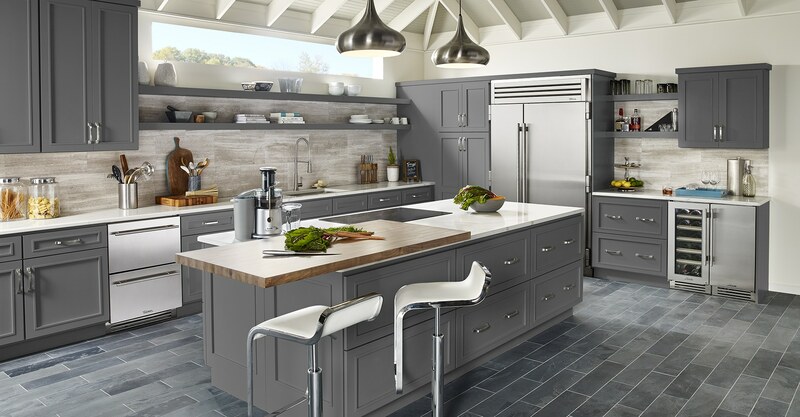 If your Frigidaire appliance needs to be repaired, whether it is under warranty or not, Don Bacon Appliance of Cincinnati has a fully trained, experienced staff and our technicians can service your Frigidaire appliance. Ranges and stove models use gas, electric, dual fuel or hybrid heating sources. They feature single or double fans as well as time savers like convention or quick bake settings. Range surface elements. This includes gas and induction stovetops. Refrigerators and freezers. Frigidaire carries French door, side-by-side, top freezer, and compact models in all sizes. Dishwashers. Dishwashers are Energy-Star certified and feature delay start so that you can run your appliance in the middle of the night. Washers. Washers are Energy-Star certified and are top or front loading to conserve water usage. Dryers. Dryers are electric and gas and have many useful settings for large loads or clothes that require steam to dry. If one of your Frigidaire appliances is in need of service in the Cincinnati area, call us today and schedule one of our factory trained technicians to repair your appliance today.